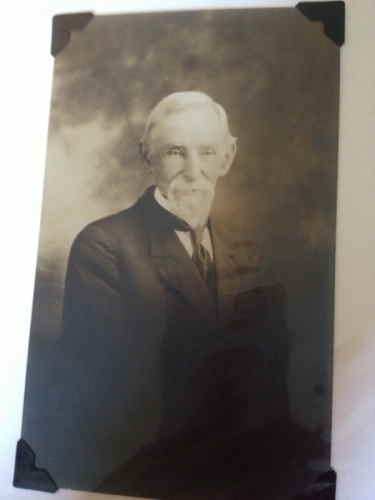 Leander Ansel Tyler is a great-great grandfather on my father’s side. My middle name Tyler is from him. Leander was 11 generations descended from the family from Wales that arrived in 1664 or thereabouts. He lived in Pennsylvania his entire life, 1836-1921, not far from where I also grew up, as well as my father, and his father before him, in an area that various lines of my family have inhabited since the original Welsh settlement. “leanander” loosely connects a family legacy with exploring “home” and finding a place in the world.